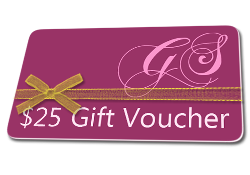 Claim Your $25 Gift Voucher Here! Welcome to Glamour Spot Beauty Salon & Spa, serving Marsden Park and surrounding Sydney suburbs. If you are a first time visitor to Glamour Spot’s website you can claim and use your FREE Gift Voucher, valued at $25 at Glamour Spot Beauty Salon, Marsden Park, on regular priced facials or body treatments over $60. As soon as your voucher arrives via email call me right away to make your appointment. Remember to tell me that you have a $25 Gift Voucher from the website. Phone number and salon address are on the voucher. First Time at Glamour Spot? Claim Your $25 Gift Voucher Now! 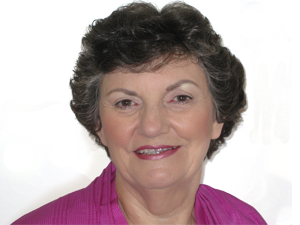 Prior to my facial my skin was lined, aged & dry, now it is softer, cleaner & certainly younger looking with a dramatic reduction in surface lines.”– Lynley, Glenhaven.